An illustrated dive into the e-commerce shopping experience. It's the buzzword that every tech company swears is part of their tech stack. 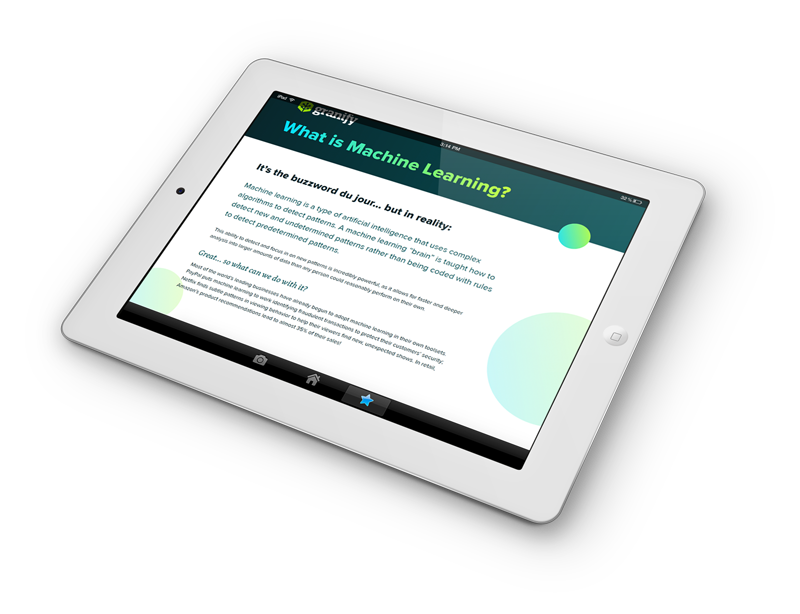 But what is it, and how can you use machine learning to meet your goals? Get easy-to-grasp definitions and examples from the world of e-commerce. 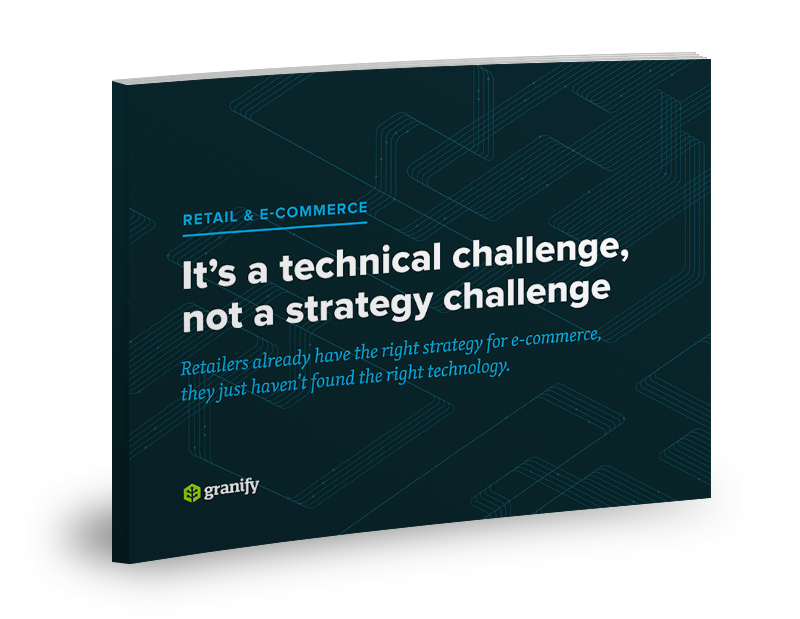 Retailers already have the right strategy for e-commerce, they just haven’t found the right technology. According to a recent Venturebeat survey, one of the biggest unmet needs of users of CRO tools is the ability to gain customer insights – why customers leave, and what to test to fix those objections. Why sites in your industry are losing out on potential revenue. Insights into buyer behavior beyond opinions and surveys. What you need to be testing to overcome these objections. 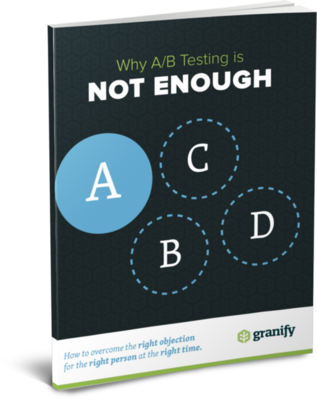 Why A/B Testing is Not Enough to maximize your conversion rate. The 3 intra-persona buyer types. How to overcome the right objection for the right person at the right time. 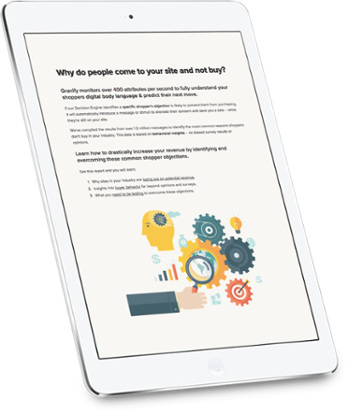 How to take your conversion rates to the next level. How brand advocates are created. The major benefits of social advocacy for your business. 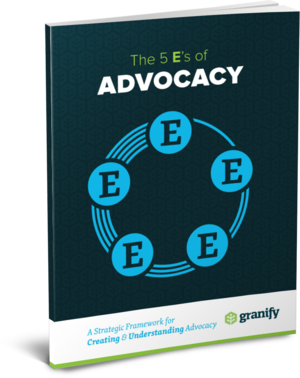 How to create & leverage brand advocates to grow your business. 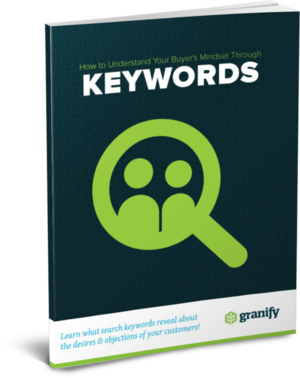 A strategic framework for increasing sales through search & PPC. How to show the right information to the right person at the right time. How to gain market insights that drive positioning and messaging. 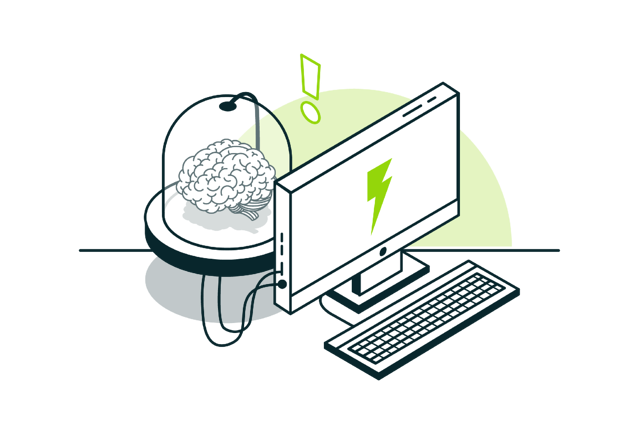 Case studies, success stories, design examples, and more!